I was once told a story about a little boy living in Guatemala City. Every day, this boy would board the hot, busy, crowded buses trying to sell oranges from a bag he carried with him. 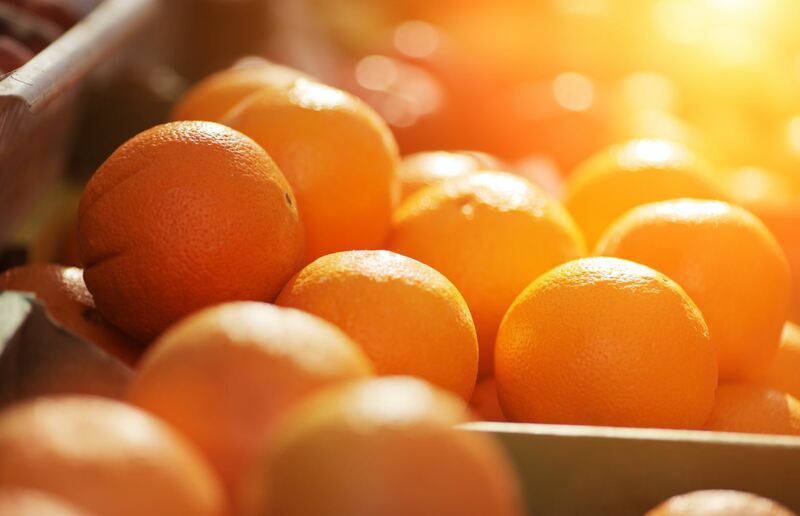 The boy would go up to people and say “…wouldn’t you like a refreshing orange for this hot bus ride?” or “…look how fresh and beautiful these are. Would you like to buy one?”, but he never made a sale. Day after day with honest intention and dogged determination he would push his way on to the bus and he would plead with each person to buy an orange from him but no one ever would. The riders on the buses just moved him aside and minded to their own business. A few even pushed him away out of annoyance. Then one day, an older man who had been watching this for several days in a row approached the boy. He told the boy that there was another approach to selling oranges. The boy listened as the man explained and he determined he would try this man’s approach the very next day. And so, on the next day, the boy collected his oranges and climbed onto the bus as always. Only this time, he said nothing to anyone. No pleading, demanding or cajoling. Instead, he sat down, peeled a great big juicy orange, and truly enjoyed it himself. The fragrance of the orange filled the bus and people began to look. As they did, they saw the pure enjoyment the boy was experiencing and they realized that he had something they wanted. The boy sold out of oranges that day and every day forward. The gift of recovery is like the sweetest fruit on the hottest day. It is water for a thirsty soul and salve for the deepest wound. And yet, those who are most in need of it often cannot hear even the sincerest invitation to take and eat and be whole. It is for this very reason that recovery grows best through attraction rather than promotion. Today, I hope and pray that we might live our lives in such a way that our very being becomes like a fragrance, permeating all around us. I pray that we might live in such a way so that even without speaking one word about love, forgiveness, honesty, gratitude, faith, service, humility…we will still add all of these things to those who we encounter, simply by living them.